Come walk these roads with me. 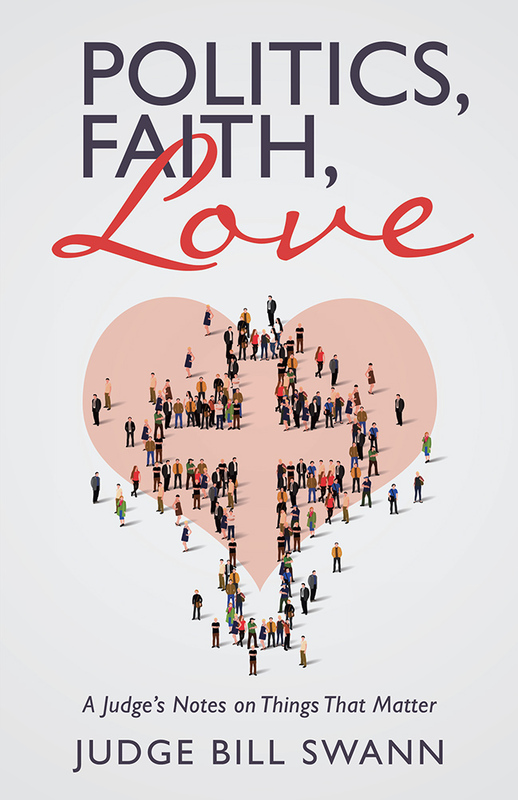 Some of the pavement is difficult, but stay light of heart. This book, like the life well lived, is full of whimsy. There is music and poetry. And being sort of an autobiography, that‘s how it should be. . . 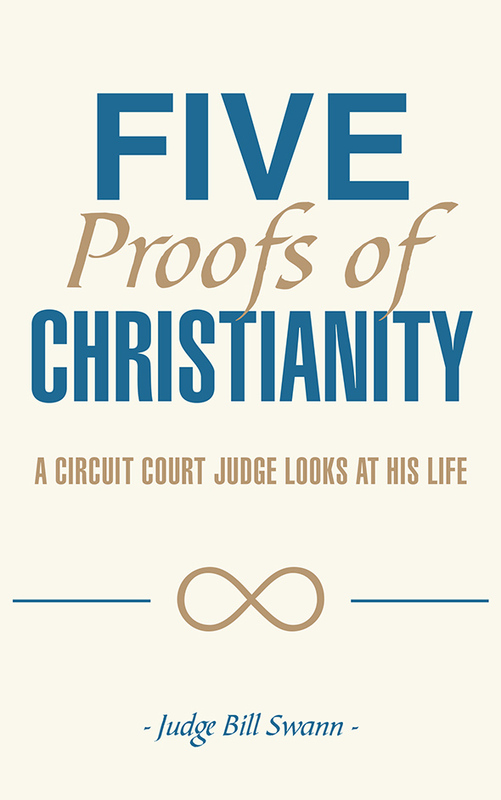 The five proofs of Christianity offered here are my own. They are the product of slow reflection on where we are in this world. Is God with us? Are we alone? I did not borrow from other writers; I did not even read other writers until my five proofs were down on paper. And I did not alter or expand them then . . . The obvious strength of this dissertation is the originality of its conceptual framework. Swann succeeds in isolating and defining certain basic techniques which Hoffmann utilizes in his varied portrayals of the fantastic. 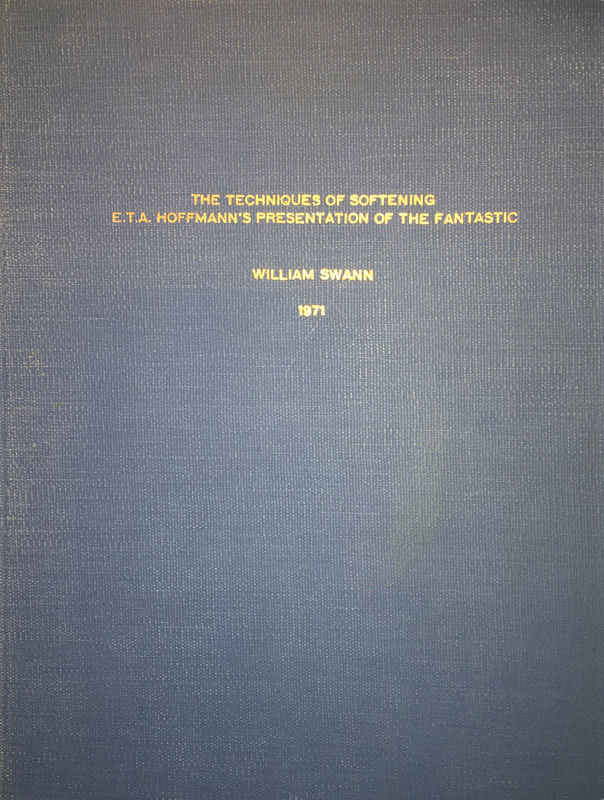 Since this has not been accomplished by previous Hoffmann scholarship, Swann’s results are of considerable consequence . . .